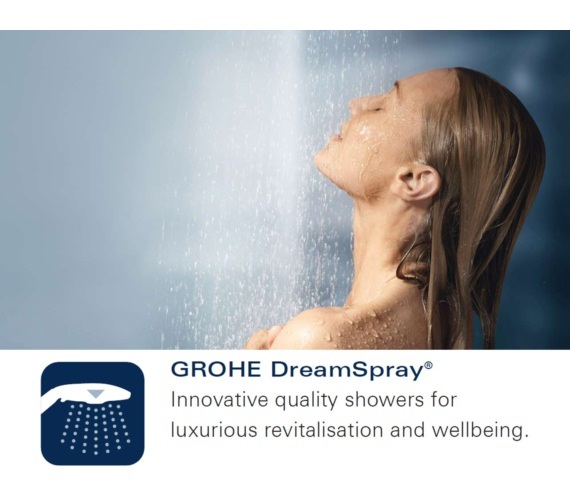 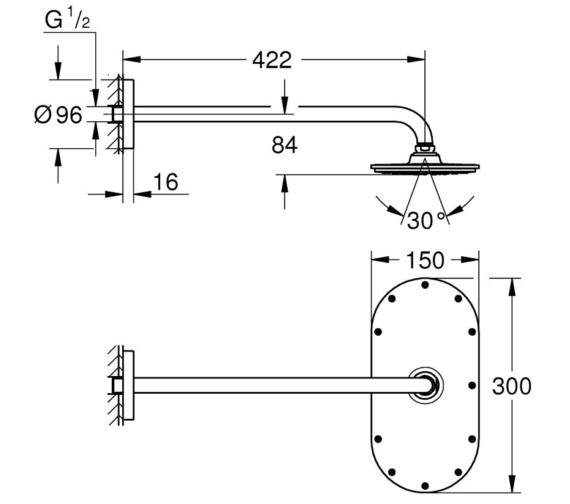 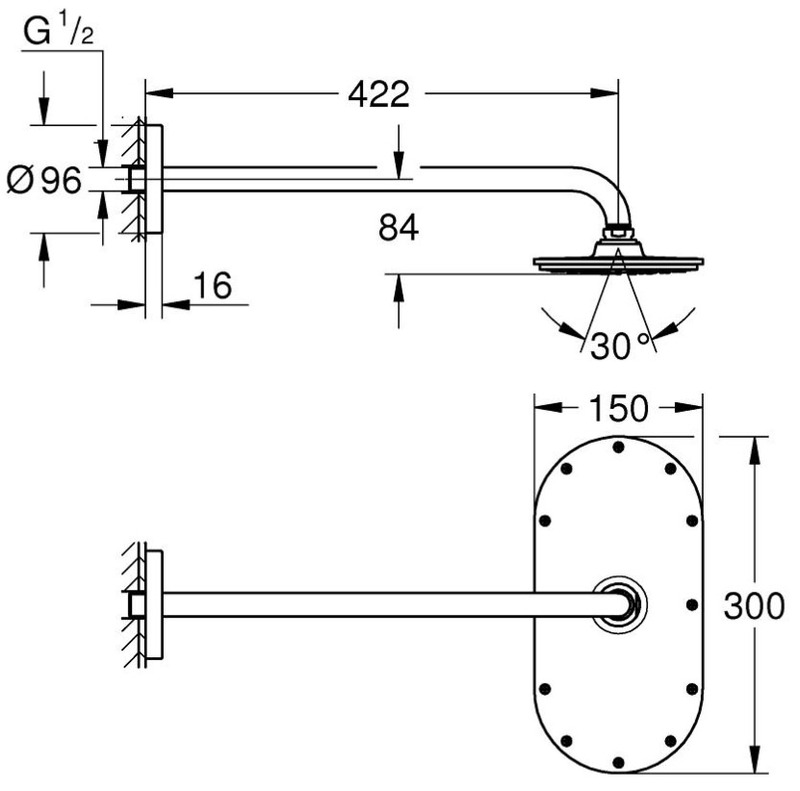 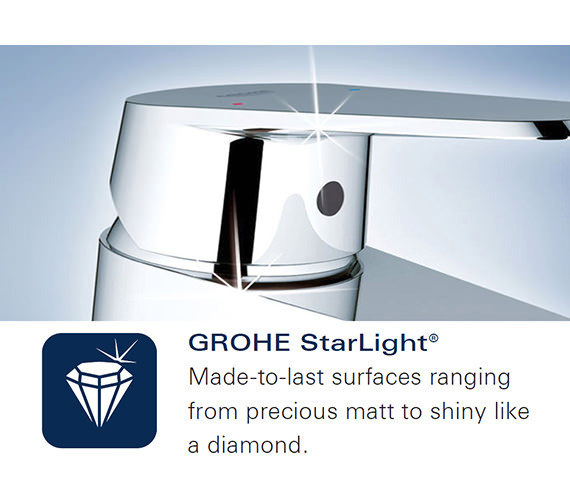 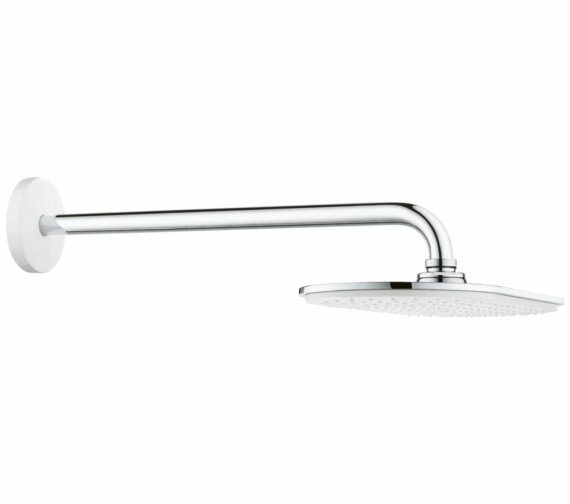 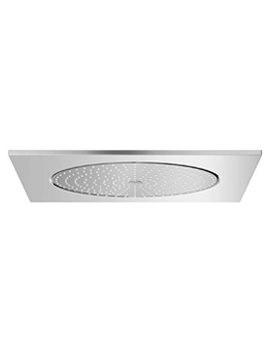 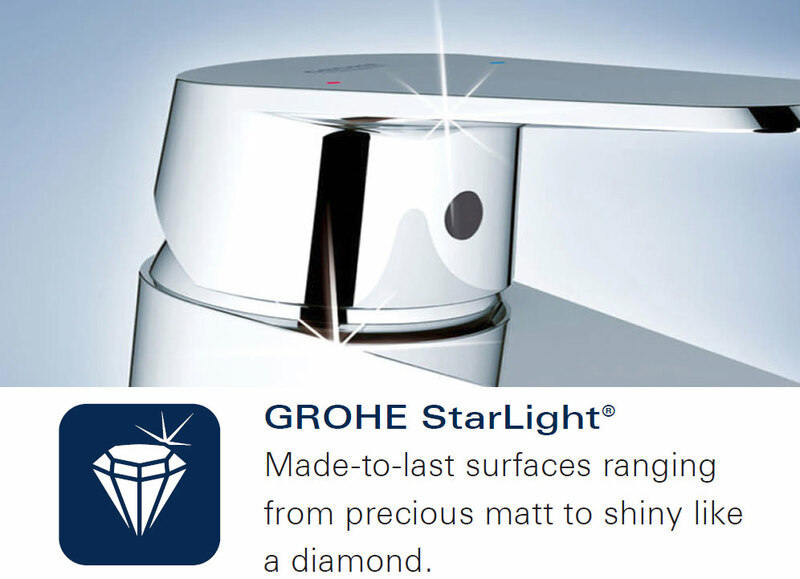 The Grohe Rainshower Veris Head Shower Set features a very intelligent concept and design and comes with shower arm. 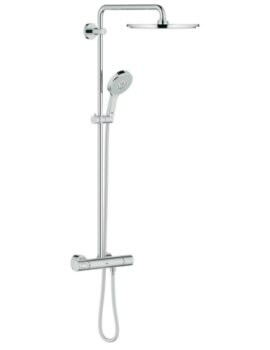 It sports a glorious finish that will add a touch of luxury and sophistication to your bathroom. 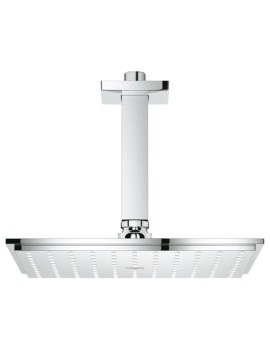 It requires minimum 1.0 or above water pressure for efficient working. 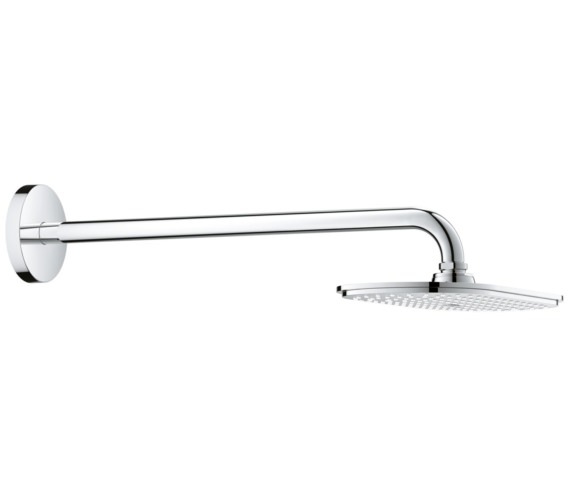 The shower head gives a perfect rain spray pattern that is thoroughly cleansing and enjoyable. 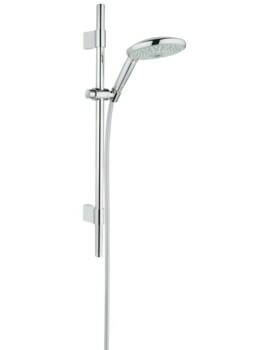 It is made of a superior quality material that is especially moulded to give a strong build quality and improved finish. 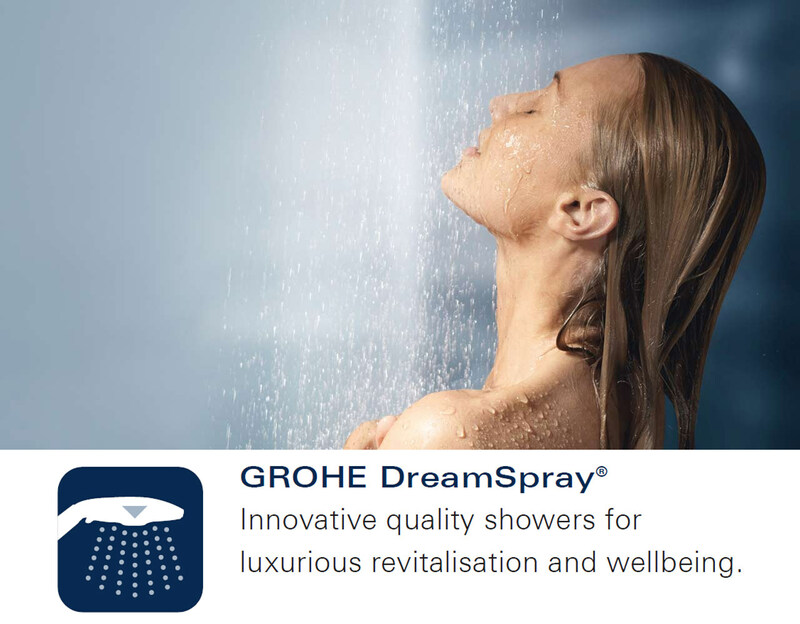 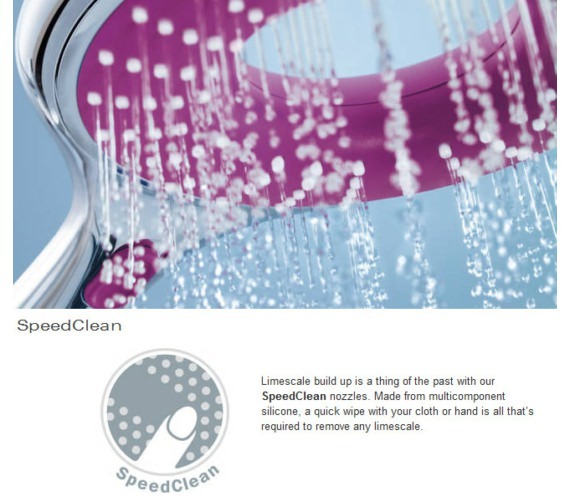 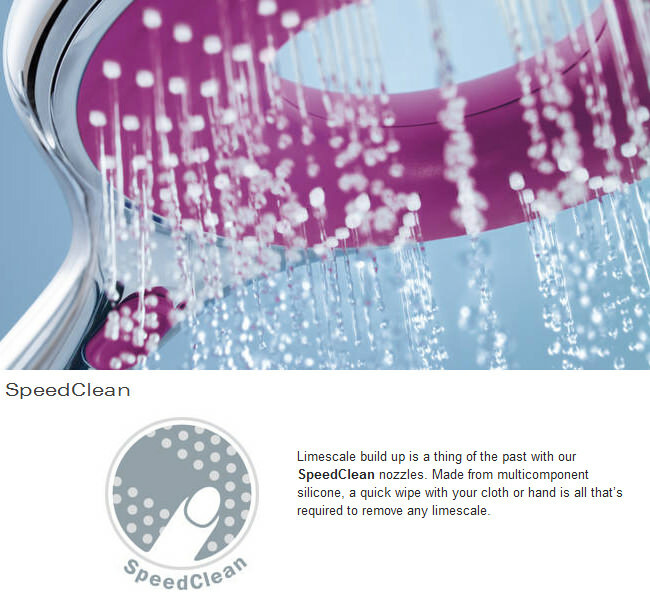 This shower wonder Includes GROHE DreamSpray® perfect spray pattern and SpeedClean anti-lime system.